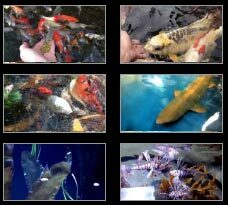 Pond plants are not only beautiful, they also provide many benefits for your pond and fish. But to get the best growth, and the biggest blooms from your pond plants, they need to be placed at the appropriate depth in the pond. The phrase ‘Pond Plants’ is a very general term that encompasses a wide variety of aquatic plants. While it is true that pond plants all need to be constantly moist or in water, they grow in very different environments. For example, some plants, like Marsh Marigolds, grow best with just their roots moist most of the time, while other plants such as hornwort, needs to grow completely under water. 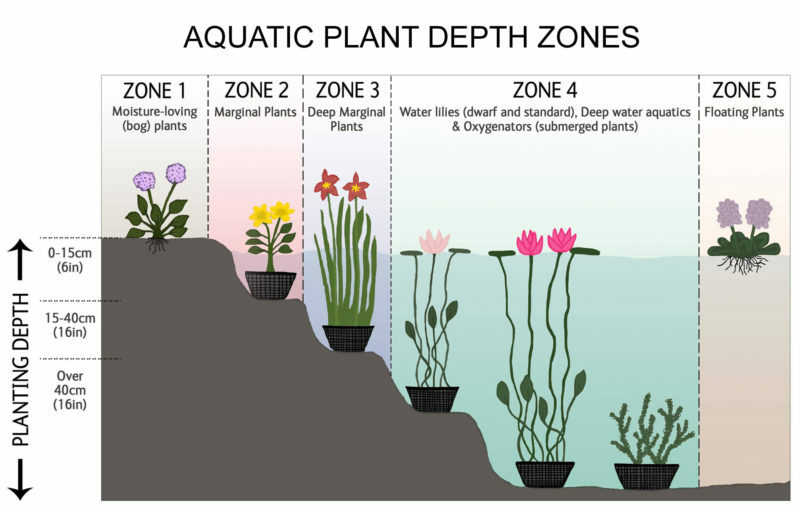 Pond plants can be divided into 5 categories, or depth zones, based on their optimal growing depth. Many plants can be found growing in more than one depth zone, because they have adapted to live in a variety of conditions. In natural ponds, water levels can fluctuate by more than 2 feet over the course of a summer when there is little rainfall. While they may not thrive when they are not at their ideal depth, they will survive until the water returns to normal levels. Place your plants at the right depth in your pond, and they will reward you with better growth and more blooms. Moisture loving plants, often referred to as bog plants, grow best in soil that is consistently moist, but not completely wet ot under water. While they can withstand short periods of being slightly submerged, prolonged periods of being too wet may cause them to die. In nature, bog plants are often exposed to high water levels in the spring once the snow begins to melt accompanied by spring rains. As the name implies, Marginal Pond Plants are typically found around the margins of ponds, in shallow water up to about 6″ / 15 cm deep. Marginal pond plants prefer to have their roots and the crown of the plant completely submersed under water. These plants can withstand periods of time with their roots and crowns out of the water but still moist, just as native plants can adapt to low water levels in ponds during periods of drought. However, they may not tolerate being completely dry for more than about a week. Deep Marginal Pond Plants are similar to marginal plants, except they have adapted to living in deeper water. 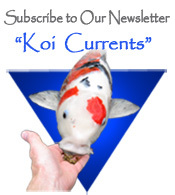 they are typically found growing in water that is between 6″-16″ (15 cm-40 cm). In most cases, these plants are quite tall, allowing them to keep their leaves above the water line. Submerged pond plants grow in deeper water over 16″ (40 cm) deep. They have long stems and their leaves usually (but not always) float on the surface of the water. Because their leaves float on the surface, and their roots are well below the surface, submerged pond plants can adapt to changing water levels very easily. Floating pond plants are the easiest plants to place in the pond. As long as you have at least a few inches of water, you can simply toss these plants in the pond and they float on the surface of the water. Some floating pond plants are very small, such as duckweed or watermeal, while other are much larger. Water hyacinths can grow up to 18″ (45 cm) tall and 24″ (60 cm) in diameter. Many of these plants are able to float because they have specialized leaves that are composed of very light, spongy cells that provide the buoyancy they need to float.